I so loved writing this book. I know I say that every time, and I mean it every time, but I loved creating these characters because although the story is mainly about Cece and her family, the others – Maxie, Anaya and Hazel – are main characters, too. I enjoyed how their stories unfolded – I know it sounds odd, but it’s often a surprise to me what happens to the characters and the things they do in response to these things. 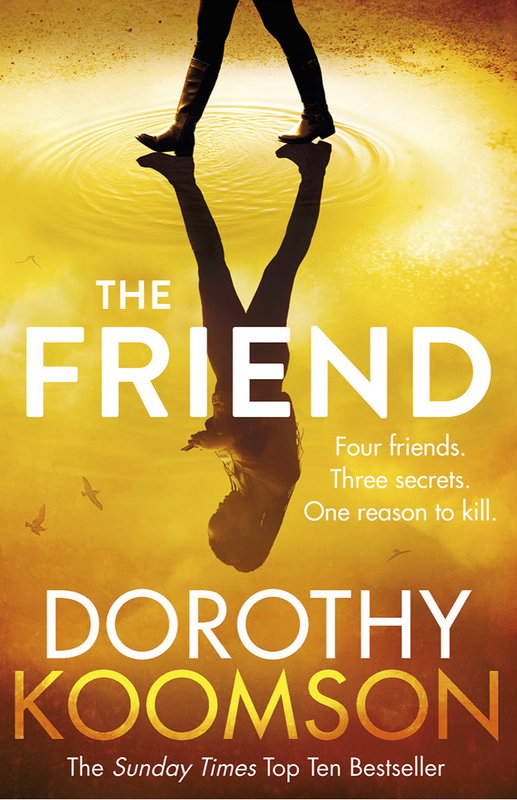 At its heart, my twelfth novel explores the question of how well we know our friends and what would we do to our friends to protect our deepest secrets. I hope you enjoy the book when you read it. I can’t wait to read this! I wish it was out now! Until then I’ll just read your previous books to suffice….